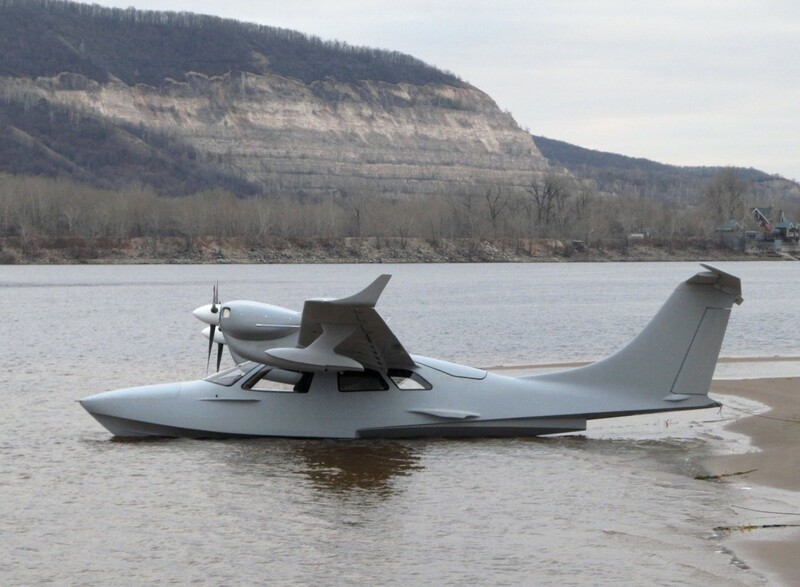 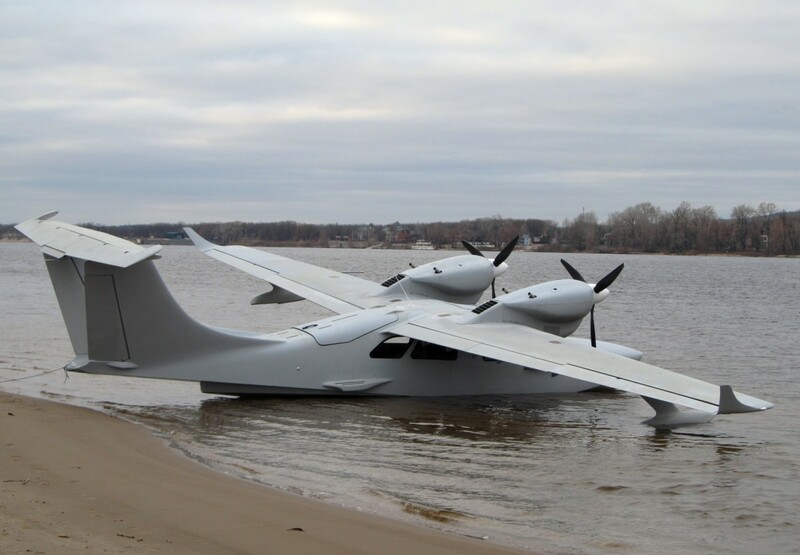 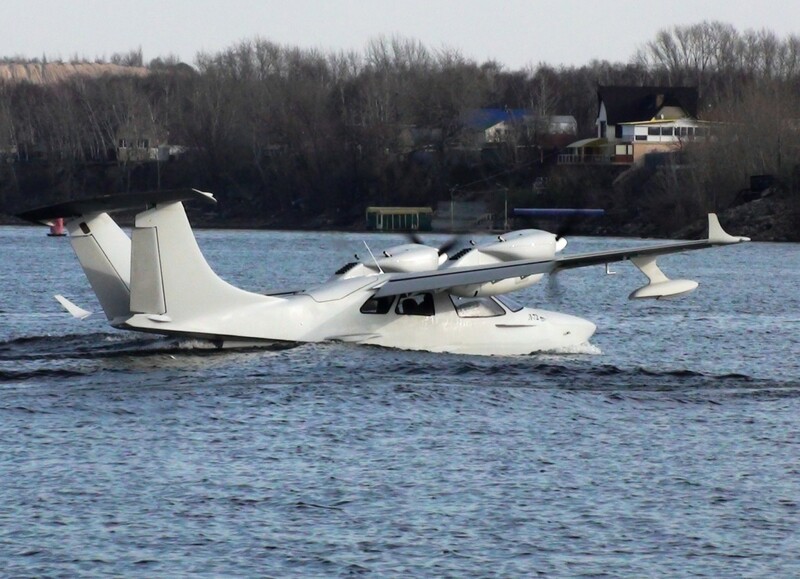 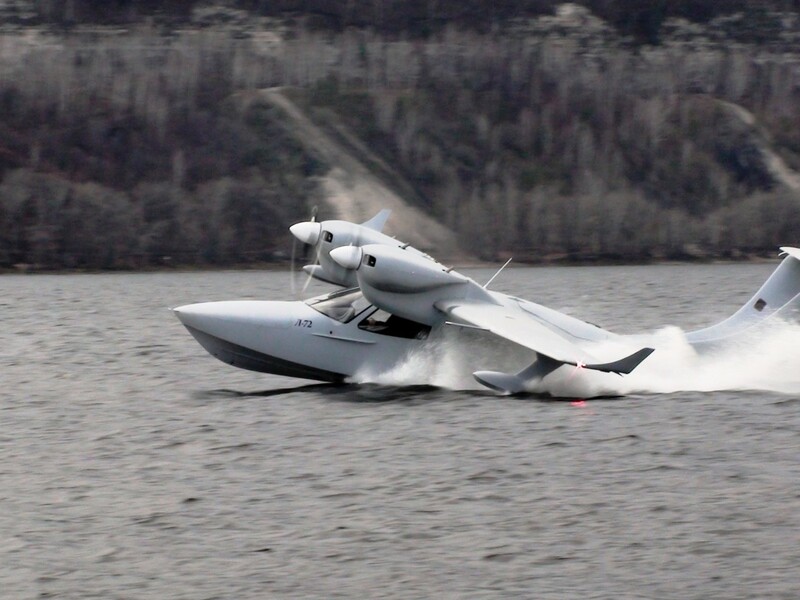 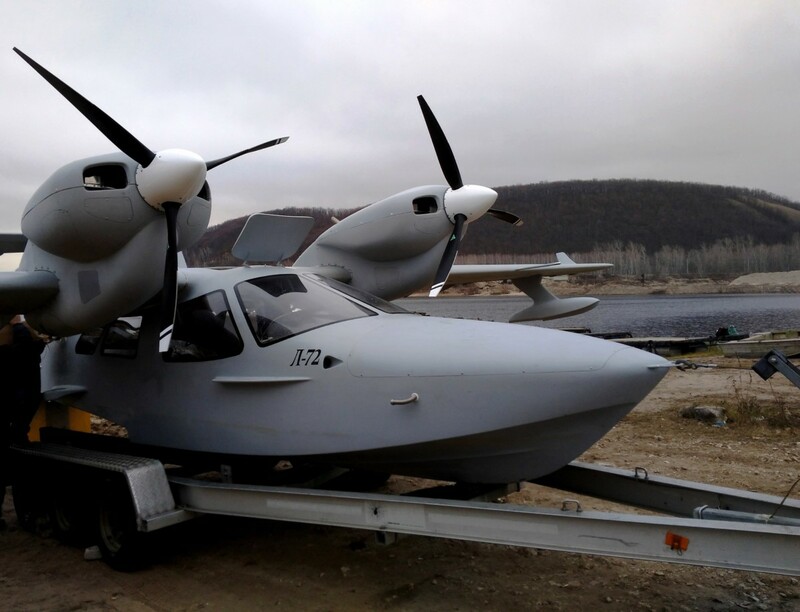 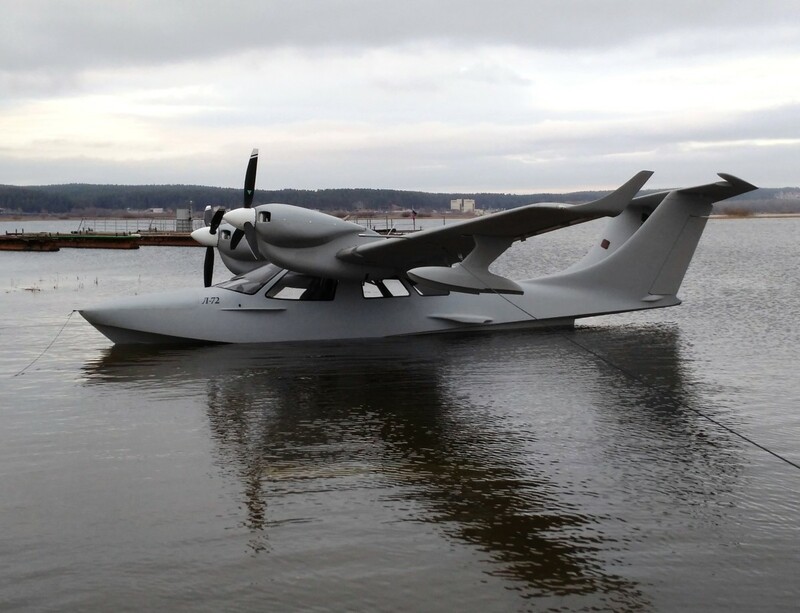 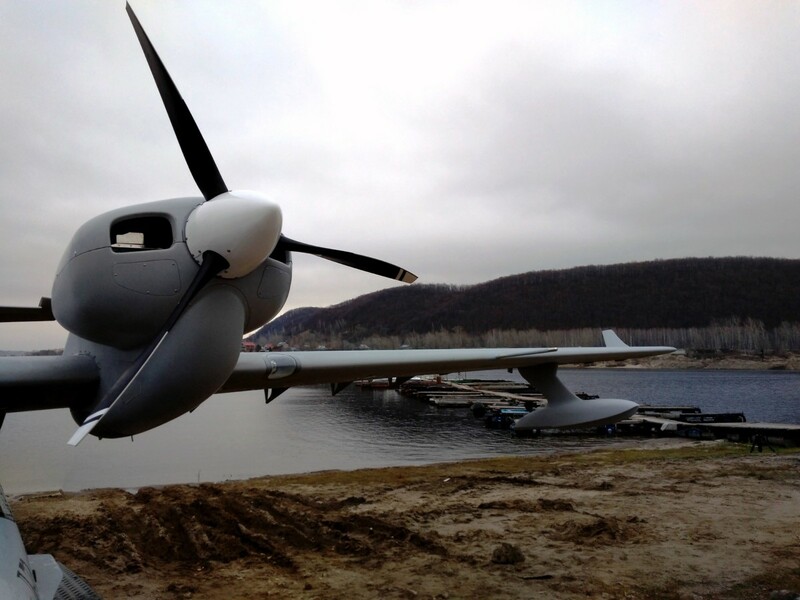 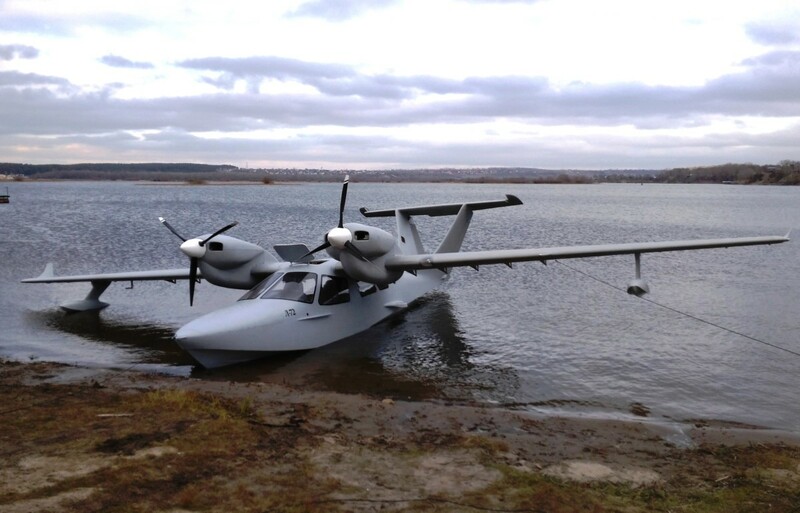 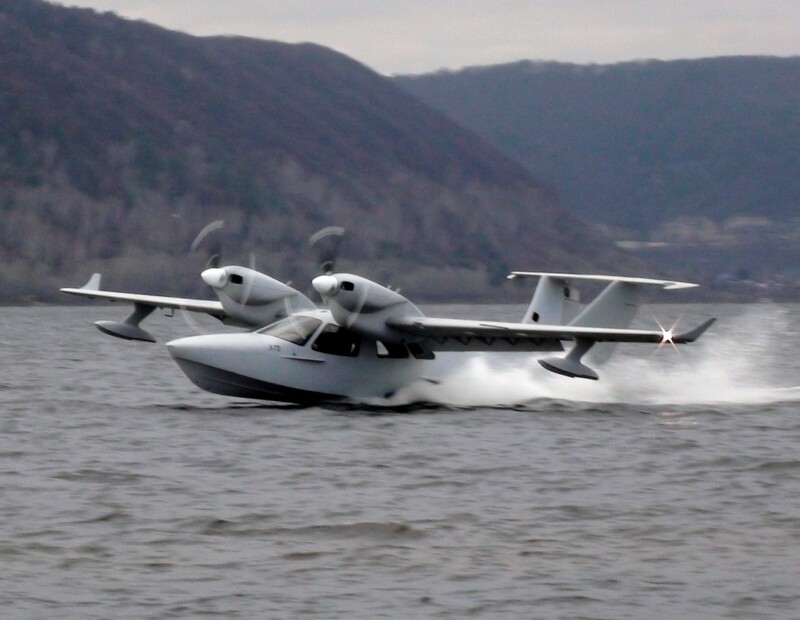 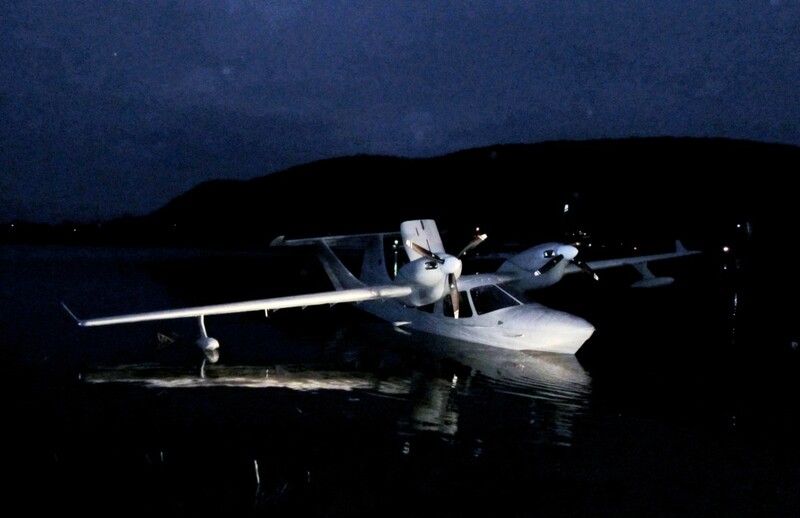 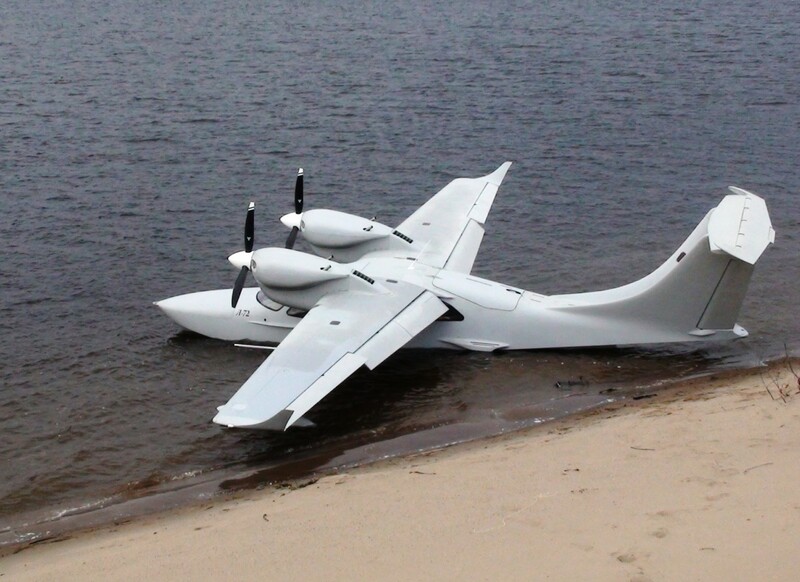 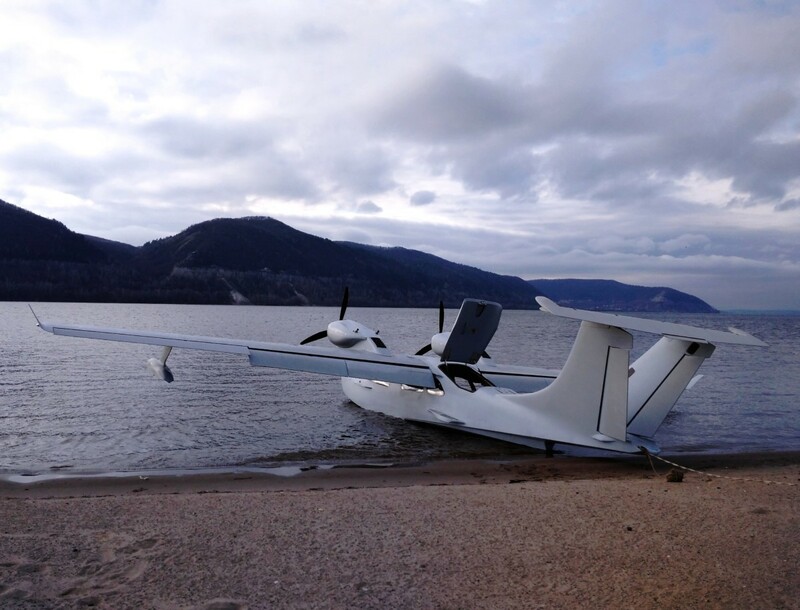 First flight and water testing of the L-72 six-seater amphibious aircraft was successfully completed. 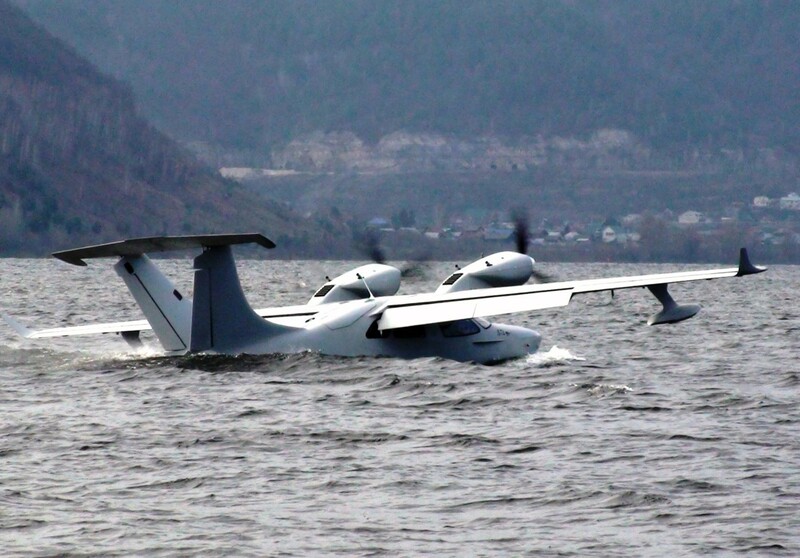 The aircraft showed excellent behaviour on water and in the air. 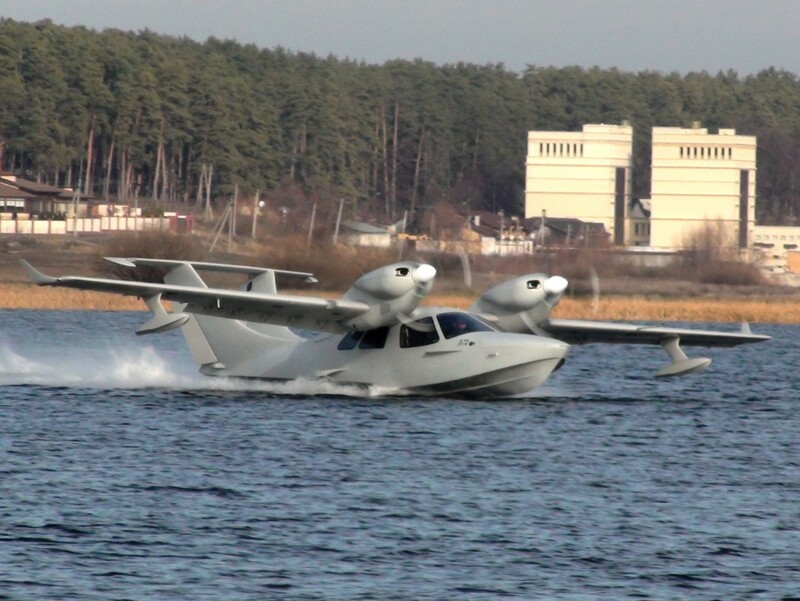 Were also tested the reverse operation modes on the run. 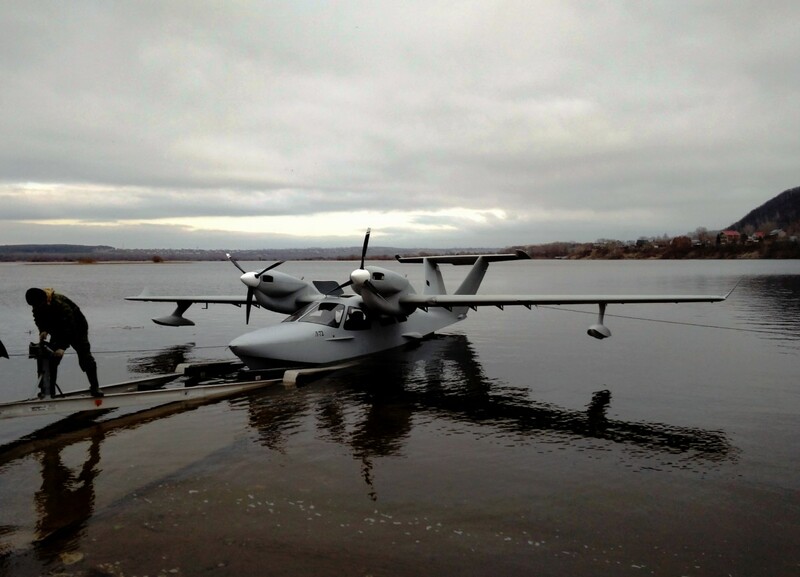 After installing the landing gear, cabin interior, equipment..etc testing of the plane will be continued next spring.